Running is a blessing and I love every second of it. I love the running community. The people I have met through running have been the best people I have ever met and each one of them has changed my life in one way or another. RUNNING has changed my life. Running has taught me to challenge myself, to chase my dreams, to be confident, and most importantly to live life with a purpose both inside and outside of the sport. 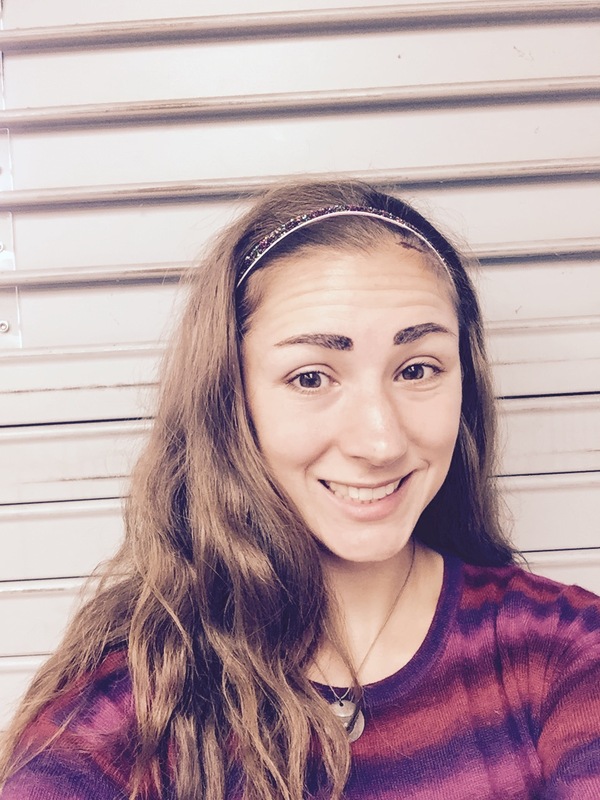 I write about running often because I feel like there is always something new to learn and I enjoy the personal growth that can be achieved through running. The past 6 days have been an incredible journey for me as an athlete and a coach to younger runners. SATURDAY: We had a cross-country meet at home that afternoon. I had the whole Saturday morning free, this is something that rarely happens in the fall. I was able to go to the craft fair in town and buy kettle corn and candles after a morning yoga class with my mom. I had coffee and walked around town. I love living in a town where things are within walking distance. I also love cross-country season and I am willing to sacrifice walking around town on a Saturday morning for a few months during cross-country season. The group of girls we have on the team this year are incredible. They have so much potential and ability and Saturday’s race set the tone for the entire week of training to follow. Although not everyone sees there own progress every day I can see it. Progress is measured in a variety of ways. 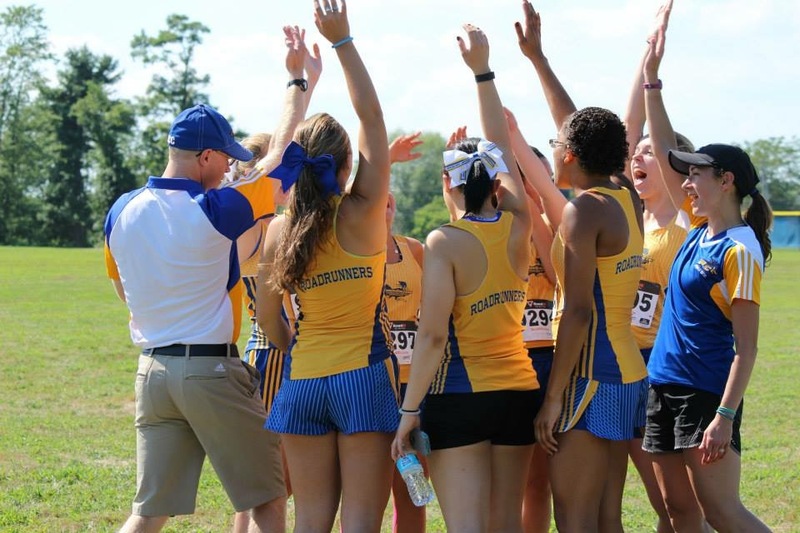 It isn’t always about running faster or farther, sometimes it is just about being there, having confidence, and embracing the challenge that lies ahead. I see that in this group, win or lose, faster times or slower times, I see progress. 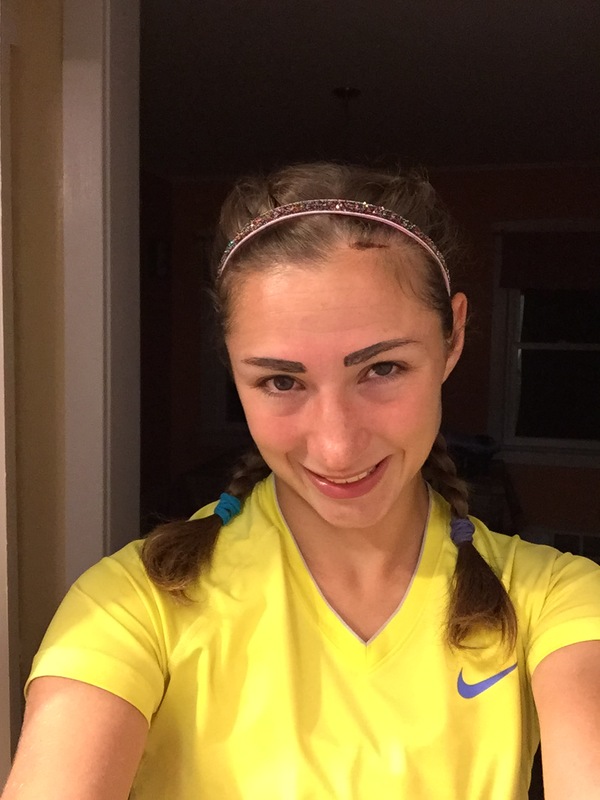 Progress in running is a personal journey. I think we made a lot of progress Saturday and the season has only just begun. SUNDAY: Brittany and I headed over the bridge into Philadelphia to run on the Wissahicken trail. 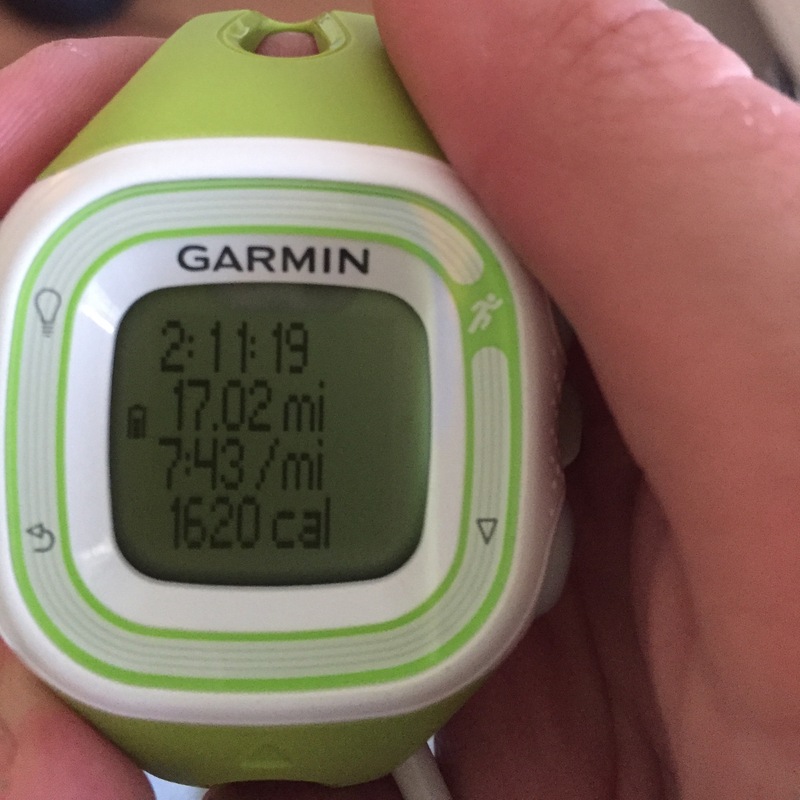 I ran 17 miles that day and I felt really strong. 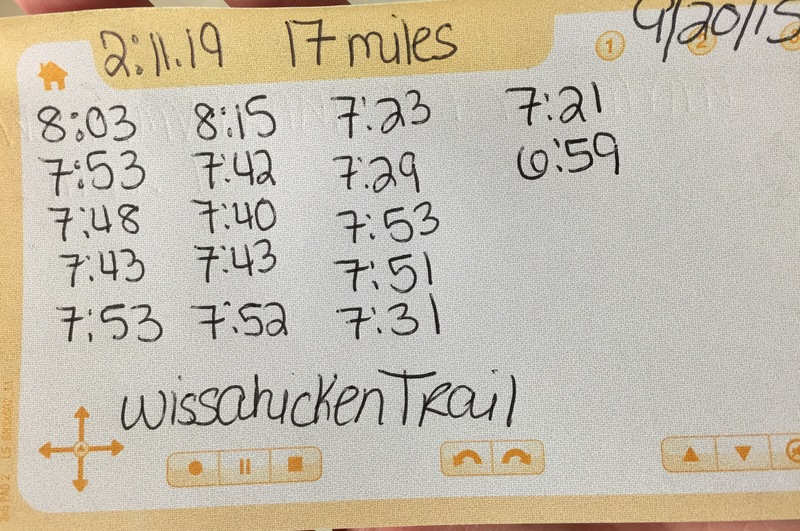 I have done a few runs this long before but I was most proud of this particular 17 mile run because 7 months ago I wouldn’t have imagined that I would be doing this. I was not feeling well and I had removed myself from the competitive running environment for a few months to regroup and refocus and to realize what my goals were, and they are HUGE. My training has been very informal lately but in a conventional way if that makes any sense. I am enjoying it a lot and I am ready to finish the rest of 2015 with one main running goal in mind, a goal that will likely test my confidence and my physical strength at the same time. After that who knows. All I know right now is that weekly long runs are the key. 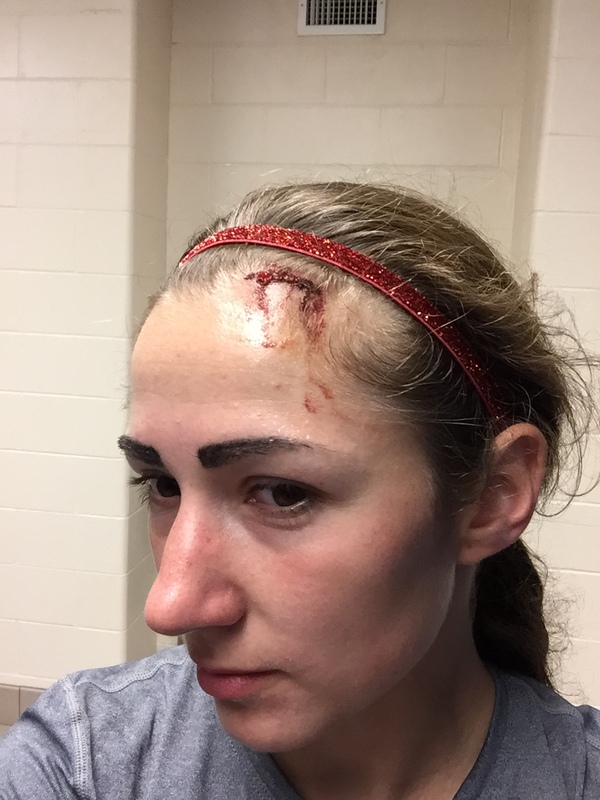 MONDAY: I ran on the trails at cross-country practice with the women’s team and I speared my head into a tree that had fallen over the trail. I wasn’t phased by this at first. It hurt A LOT but we were running and after a few minutes my head wasn’t throbbing from the tree anymore. I wasn’t totally aware of how bad I was bleeding until they told me. I just kept running and then we couldn’t run on the trail anymore because of another fallen tree so we ran through some thorns straight back onto the road. I was a bloody mess on Monday. I took this picture after the first time I washed my face upon returning from our hour long run. Then I put a band aid over the cut and went back to work. I was not thrilled about this cut at all and it stung terribly when I washed my hair in the shower but a few days later it looks a lot less gross. TUESDAY: We ran a hilly tempo run and several of the athletes improved their times from from Saturday, progress. WEDNESDAY: I ran on Wednesday but Wednesday was just a mentally draining day for me from the start to the finish. It was a long day. I faced a lot of internal challenges on Wednesday. It is a day that I would not like to relive. When I got home Wednesday night I had mail, and for once it wasn’t bills or coupons. It was a sparkly soul headband. 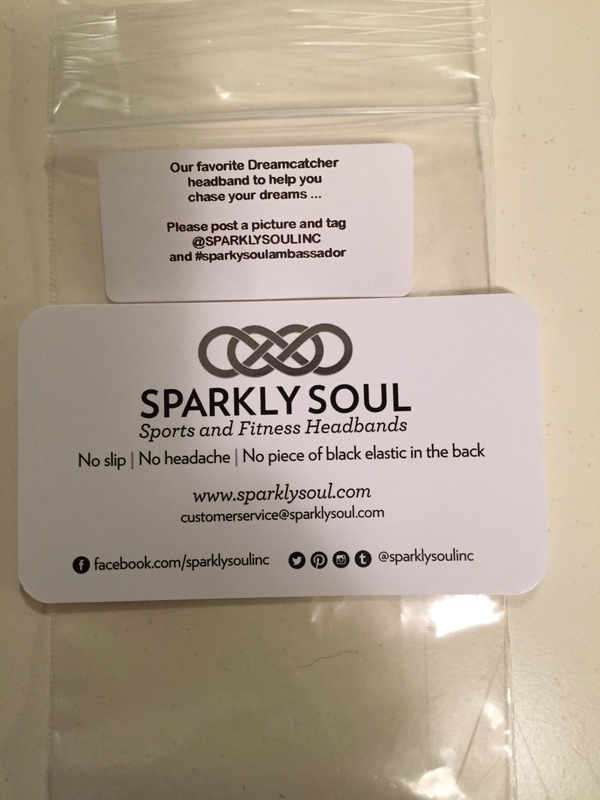 As a product ambassador for sparkly soul I sometimes receive sparkly soul headbands in the mail. Wednesday was one of those days. The headband I received this time was called “dreamcatcher”. It was perfect for the kind of defeating day I was having. When I got home that night I felt so defeated and I felt like my dreams were slipping away right before my eyes. Something as simple as this headband reminded me not to give up no matter how difficult or horrible it seems right now. So I wore the headband to bed. THURSDAY: I continued to wear my sparkly soul dreamcatcher headband all day long. I have essentially been wearing this headband for 24 hours and I still love it! I found out that I earned a 96 on a 28 page literature review paper that I have been writing since April. Everything bad about Wednesday slowly began to disappear when I found out about my grade on the paper. It is just on small step forward but it is progress. At cross-country I saw more progress. I am so excited to see what this weekend’s race will bring. The cut on my head is also healing very quickly thanks to Neosporin. In just 6 days I have seen improvement in others, improvement in my own running, speared my head with a tree branch, lost confidence, gained confidence, spent time with other runners, achieved something that I have worked incredibly hard for (an A on my paper), pushed my body to run faster and longer, and noted progress as often as I possibly could. Life is like a progression run, you may start off running slow but by the end you will be going faster than you ever could have imagined if you progress properly. With every step forward we are making progress, the key is to note when progress is made and acknowledge it. Look for one small progression every day and you will obtain success much faster. Each day I have seen progress in myself and in others, in running and in my daily life. Slowly but surely we all get where we need to go if we keep progressing. I’m proud of your progress and it has been great to watch. I’m sorry to hear about your head though. I can only imagine how painful that was. I like what you said about progress because it’s so true. Not every race or run will be a PR or even a good one. Sometimes a race or run that isn’t as good still shows progress because you stuck with it the whole time. So sorry about your cut and fall on the trail (the blood does match your headband…). I hope it heals up soon and you feel better, falls always make me feel a little “off” for the rest of the run and day :(. I love those Sparkly Soul headbands. I have 4 of them that I won in giveaways and they’re great. Love how you use them for casual wear as well as running.